Ruohao Sun is a Ph.D. Candidate specializing in Marketing Management. 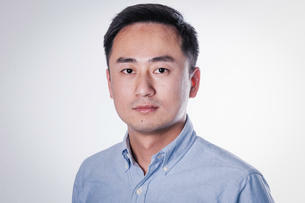 His research Focus on the long-term effects of marketing activities, customer management, and marketing models. He received his Master's Degree at NHH Norwegian School of Economics, Norway, and earned his Bechalor's Degree at Nanjing University, China.